“He,” for Graciela Yorio, refers to a power-hungry man who betrayed her brother and the Hungarian Jesuit Franz Jalics to Argentina’s mililtary dictatorshop (sic). A man who did nothing to stop the two faithful from being locked up in prison for five months and tortured. “He” is Pope Francis, then still known as Jorge Mario Bergoglio, provincial of the Argentine Jesuits. 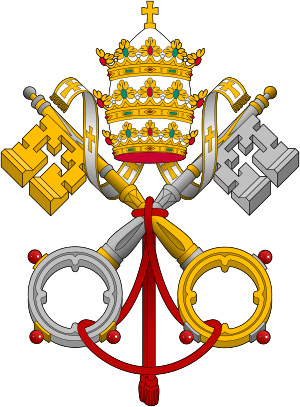 Bergolio dismissed the two priests before their arrest, a fact that, when considered along with Bergolio’s conservatism, compromises and, perhaps, undermines the post facto defense of the new Pope.